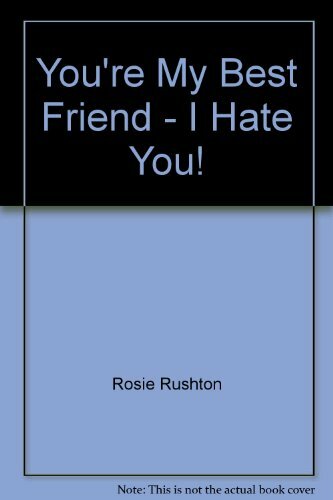 Rosie Rushton has a well documented pedigree as an advisor on young people's problems, having written several books and a regular newspaper column about this area. These two guides, on how to say what you want to say and friendships respectively, present what are obviously tried and tested strategies - and they are sound good sense. The books combine confidence building humour, factual knowledge and a real awareness of the dilemmas which young people face. The only discordant note was the alliterative references to types - e.g. 'Self-Centred Sarah', 'Moaning Melissa', 'Aggressive Alan' - which grated somewhat. The advice contained within these guides is reinforced with extracts from letters and case studies, giving an authentic touch. The greatest difficulty in writing guides must be to avoid patronising your readers but Rushton's tone is faultless. She sounds a note of empathy with her readership by indicating the kinds of problems which teenagers face and the self-blaming ways in which they often react. 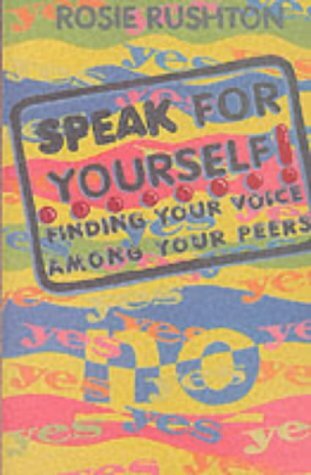 Both guides would be useful additions to Personal Awareness courses in secondary schools - cheerfully presented, with eyecatching covers and modest price tags.